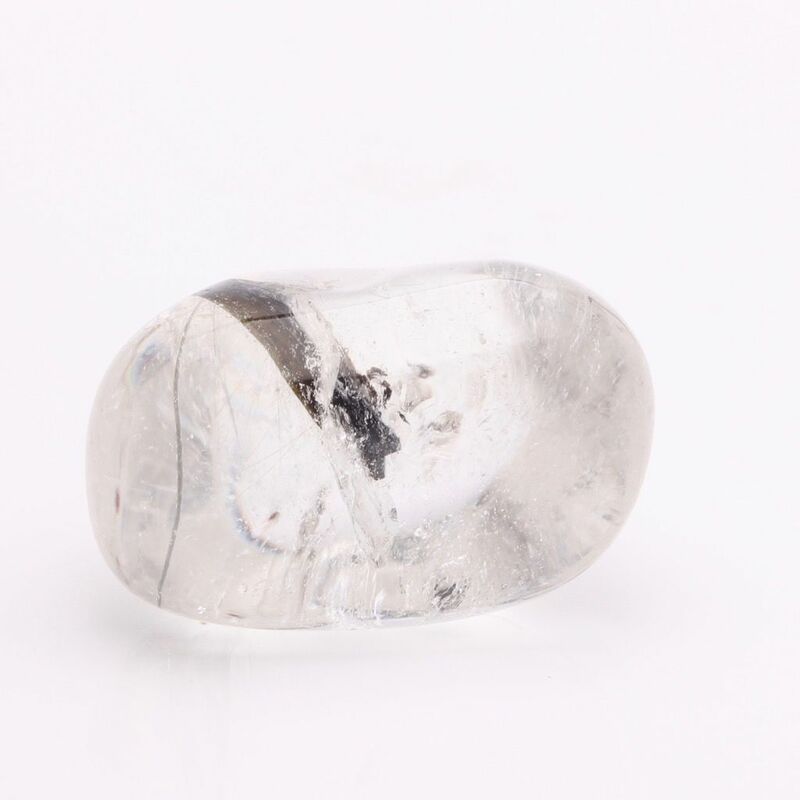 Tourmalated Quartz is clear quartz with black tourmaline, Sometimes tourmalines can be found as inclusions in quartz. As this quartz crystal was growing it enveloped tourmaline crystals, forming tourmalines quartz. Tourmalines are found in more colours of the spectrum than any other gemstone. This combination brings forces of light and darkness into harmony. Can be used to transform or deflect negative energy. 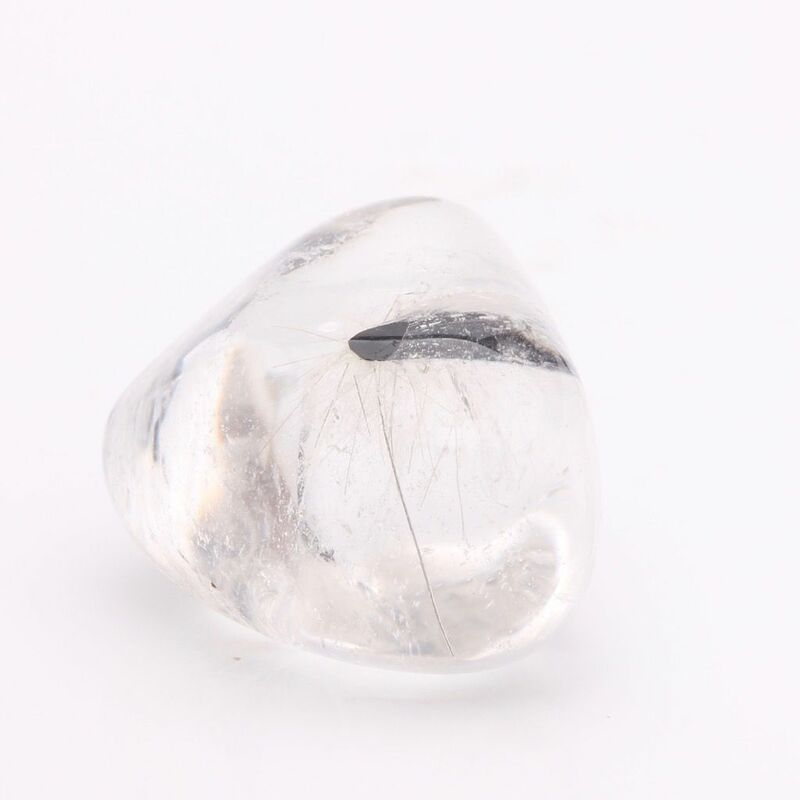 Tourmalated Quartz is an excellent protective stone, and brings balance and inner strength, deflecting and grounding negativity, and reducing anxiety and depression. Healing properties: As a healing stone, Tourmalated Quartz is a powerful force. Use it to draw out toxins, negativity and disease by drawing it over the affected area. When used for healing, your Tourmalated Quartz will eventually fill-up with “gunk.” Do not attempt to cleanse it for reuse when this happens. Bury it and get another piece.